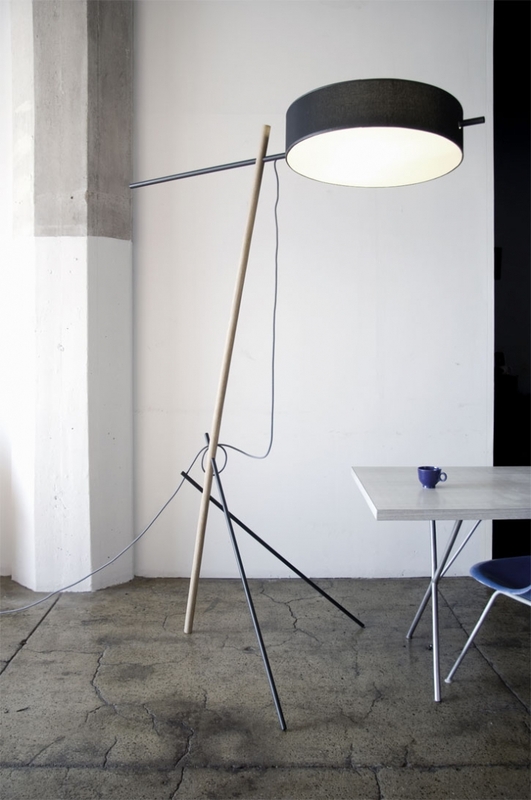 I keep seeing this brilliant floor lamp from the American (which surprises me) design trio named Rich Brilliant Willing. I mean, how does it not fall down? Maybe it does. Maybe people prop it up against a wall. Maybe it is perfectly stable. In which case I must have one. Unfortunately, though being produced by Roll & Hill of New York it is still out of my reach (there are 1800 reasons but that's beside the point). Note that the third image is an Alvin Lustig design which I have always thought as the most graceful solution for a floor lamp as a reading lamp. I will keep any one who cares apprised of my successful and/or failures.